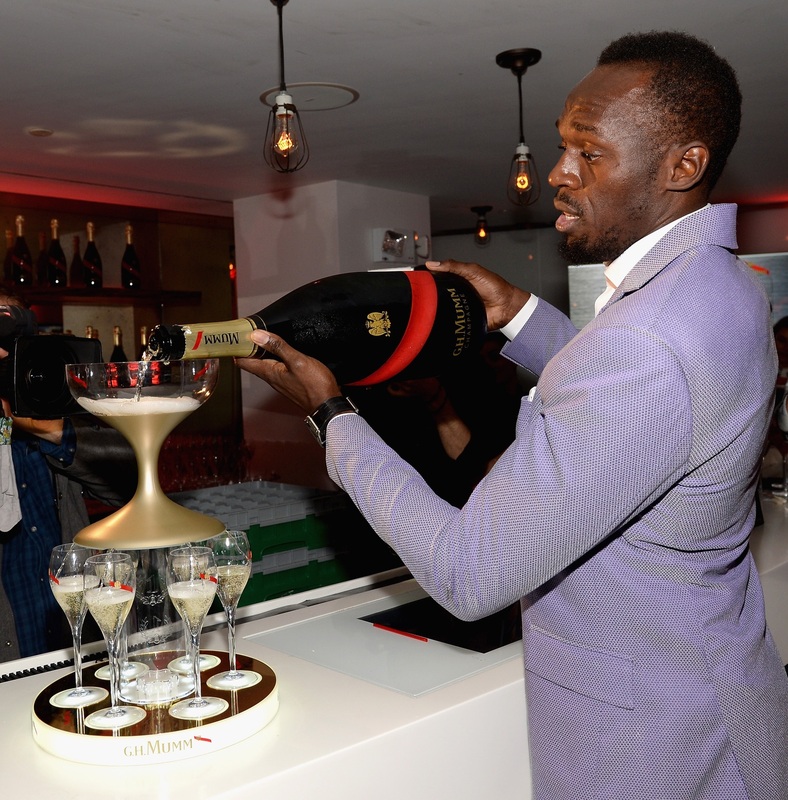 Churchill Downs wasn’t the only place celebrating the Kentucky Derby this year! G.H. 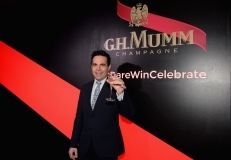 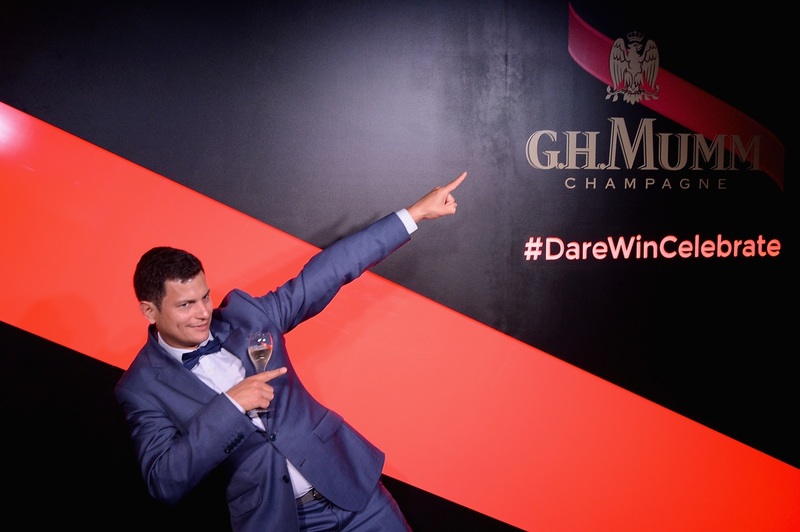 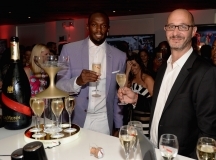 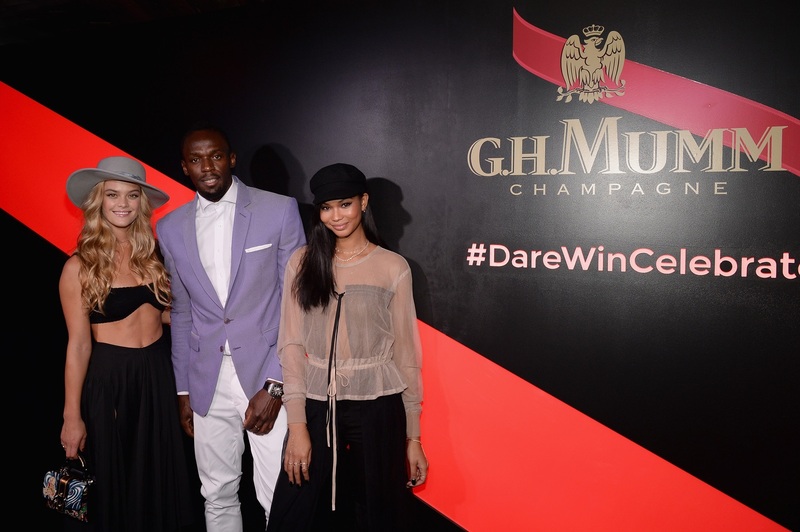 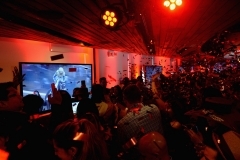 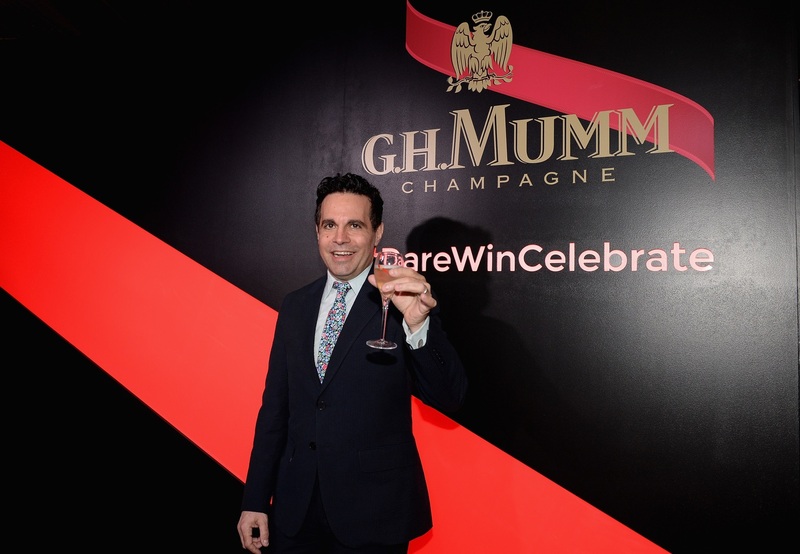 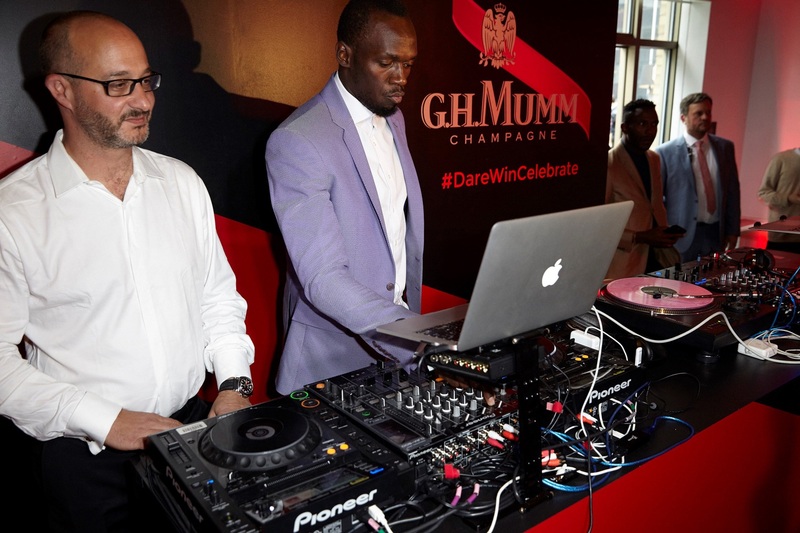 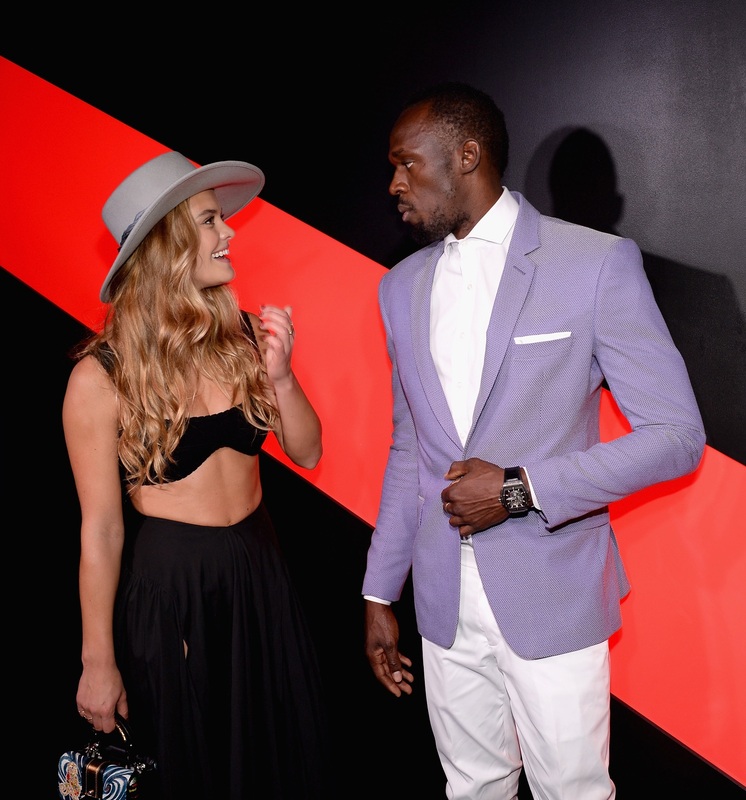 Mumm Champagne and Olympic sprinter Usain Bolt partnered to host a stylish Toast to the Kentucky Derby in New York City.